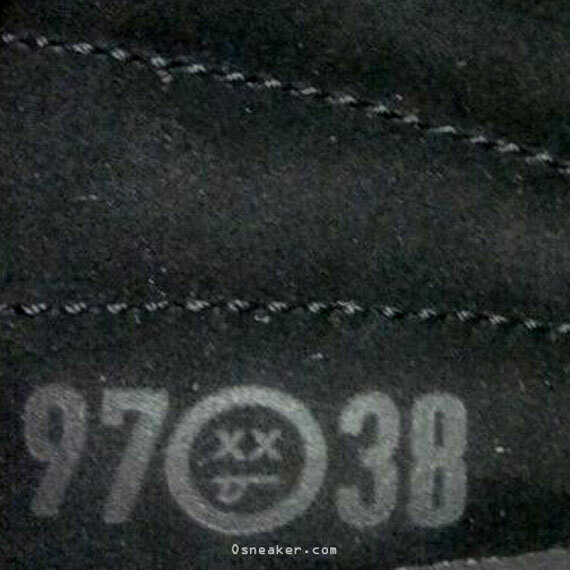 I think the people are getting it over at Jordan brand. Not only do you release the sneaker, but make a concept out of it. Who can’t remember the night Jordan had the flu and still went in on Utah scoring 38 and driving them to victory. All why people were talking about Jordan having the flu, I was looking at Jordan’s feet real talk! I watch that whole game and his killer instinct would not let him lose, even if he would of died on that court. This sneaker is dope. It even has a little sick face on the tongue. It won’t be that much of a cold winter if you can get these on your feet. Check out the pics….. If you know anything about Staples, then you know that this is a very limited clothing line that does very limited releases. Just ask the people that are lucky enough to own a pair of the Staple SB Dunks. the latest collab will come in the form of the New Balance 575. 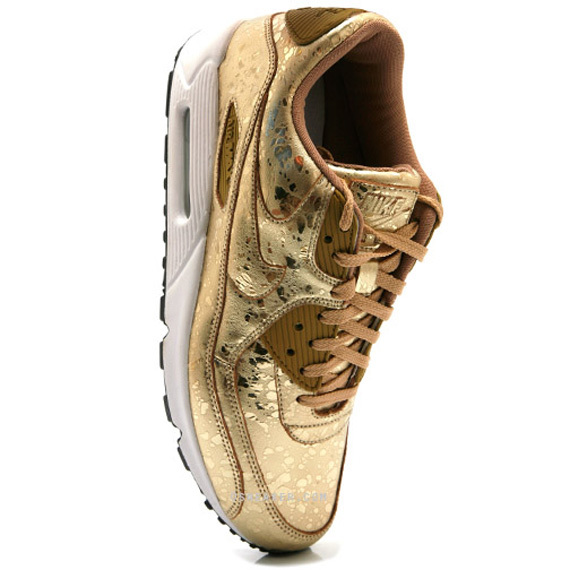 If I can, I will make sure I get these sneakers on my feet. Anything that Staples release is classic because they rarely release anything…….. Let me start the rumor now on a Staple G-Shock lol….. Check out the pics! 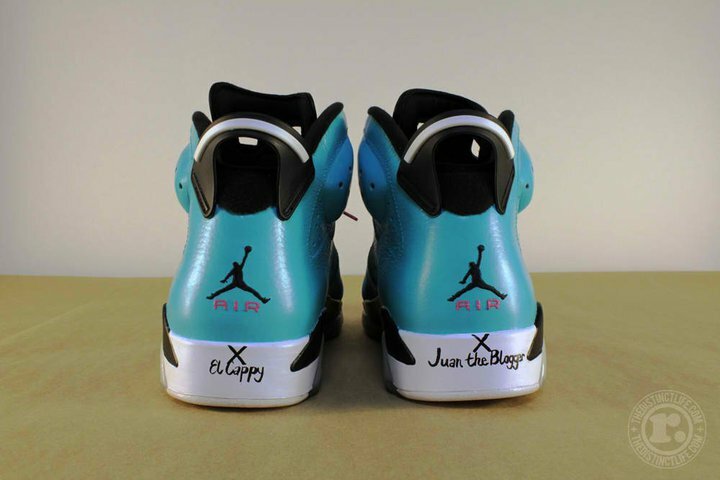 I don’t think you know what is going on… Don’t question why a DJ gets his own shoe. Worry about this sneaker being a Hyperstrike meaning it will be a little bit harder to get your hands on this sneaker. 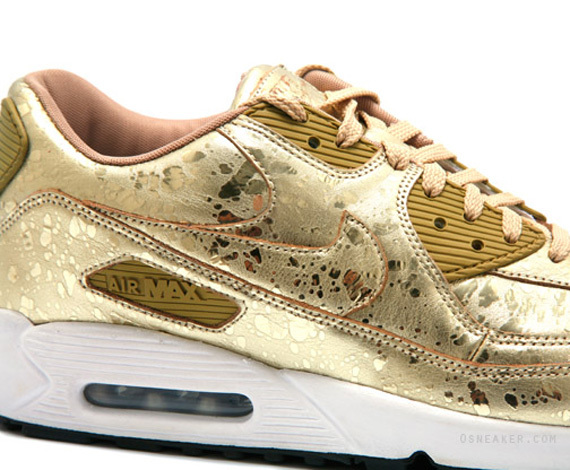 This sneaker is going on my top ten releases of the year… Why you ask? 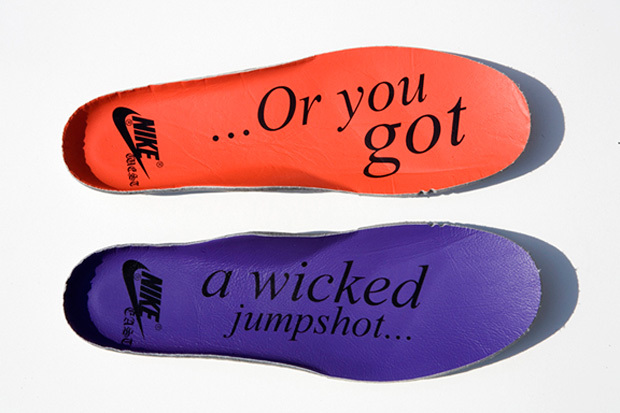 For the simple fact that on the sole the words say “Or You Got A Wicked Jump Shot!” Damn, everyone’s favorite bar translated to sneakers. Dare dispute that this sneaker is not top ten? 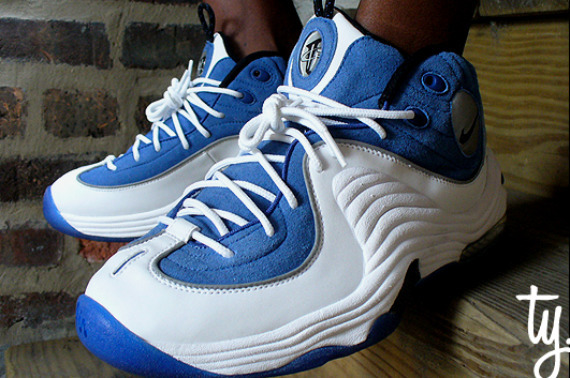 Check out the pics…..
there isn’t no sneaker like the Penny 2’s. real talk…. There are no sneakers like any of the Penny’s. Penny Hardaway name did not ring out long in the NBA due to injuries but he made a dent in the game with his sneakers. 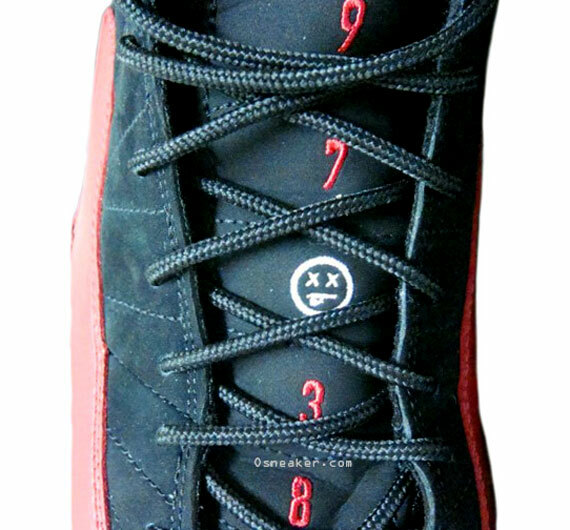 Do not sleep on this re-release of the Nike Air Penny 2…. 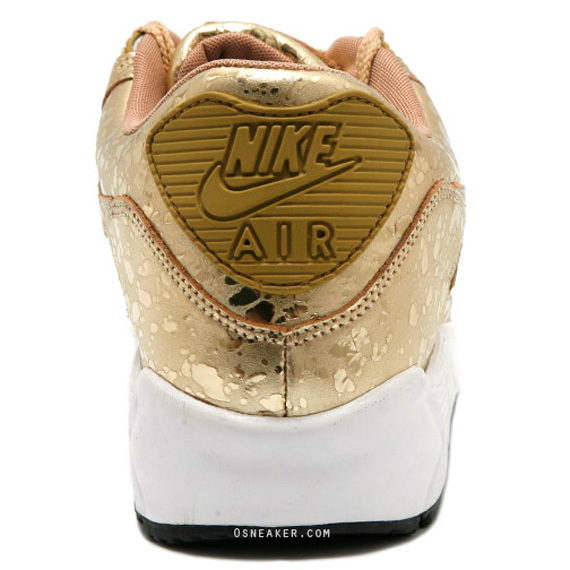 What more can I say about the Air Max 90…. This color way is just sick. 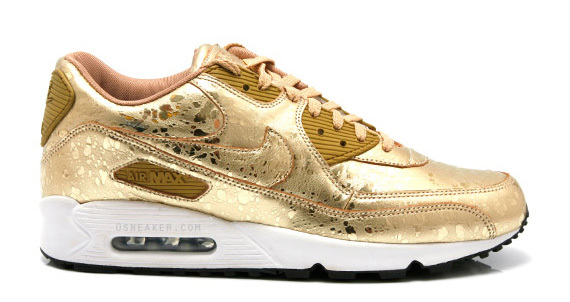 Since there is nothing more to say about my favorite Air Max I will post the pics and you can tell me what you think about this sneaker….. I found these sneakers like two months ago. 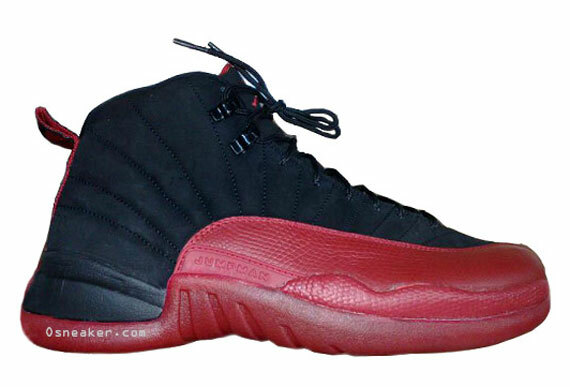 I think this is a dope color way for the Jordan I. What caught my eye is the “concrete” look that the grey gives off on this Jordan I making it a must have in my book. 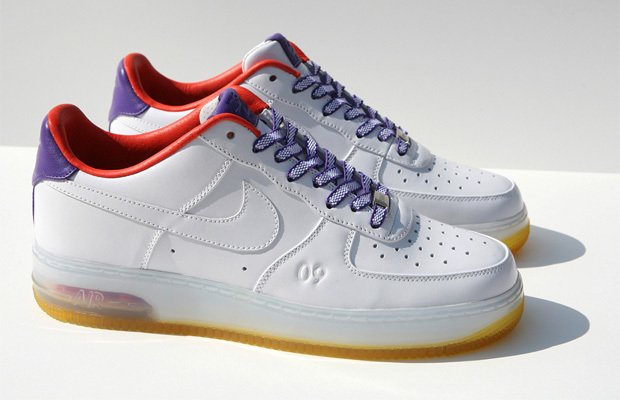 Not to mention that the sneaker will be leather. 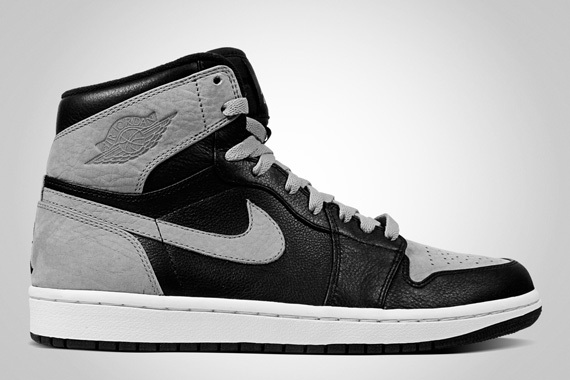 I can not remember the last time they released a solid leather Jordan I sneaker. 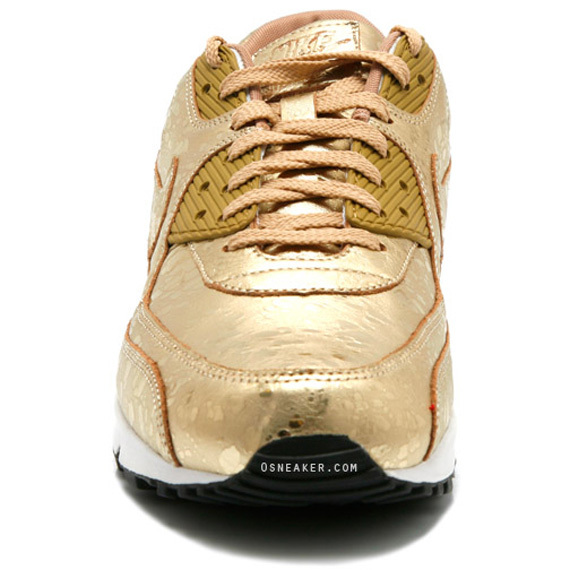 Check out the pic and get ready for these sneakers in the Fall…..